The Pentagon has announced the deployment of fifth-generation F-35A fighter jets to Europe this weekend. 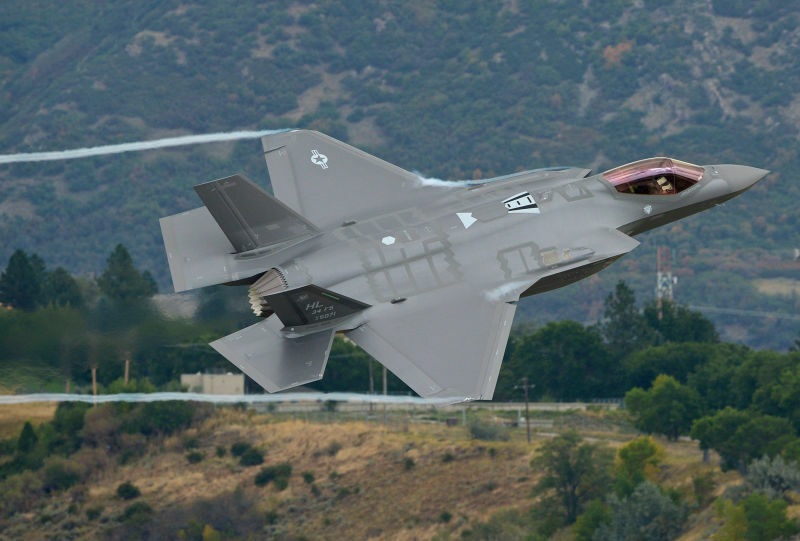 The US Department of Defense said that the F-35A Lightning II fighters are sent to Europe to conduct training for several weeks as part of the European Reassurance Initiative. The Pentagon said the deployment represents “natural progression” of the F-35 program and would allow to demonstrate operational capabilities of the jets. “It also assists in refining requirements for eventually basing the F-35A in Europe, which is scheduled to receive the aircraft in the early 2020s,” the release added. The F-35 Lightning II is a fifth generation fighter jet, combining advanced stealth with fighter speed and agility, fully fused sensor information and network-enabled operations. Three variants of the F-35 jet are being introduced into the Air Force (F-35 A), Navy (F-35C), Marines (F-35B). F-35 jets are set to be deployed to Europe on a permanent basis in the beginning of 2020s.